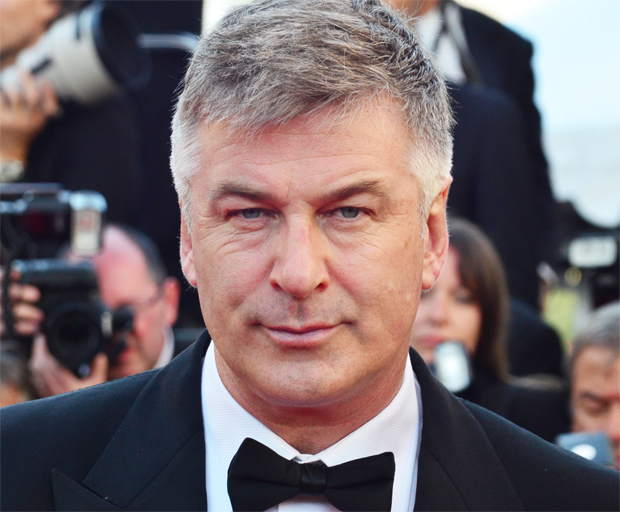 Alec Baldwin says he’s had enough and is through with public life. “I’ve lived this for 30 years, I’m done with it,” the actor said in this week’s New York magazine cover story. In the scathing piece, he also targets CNN host Anderson Cooper (the “self-appointed Jack Valenti of gay media culture,” (Valenti ran the Motion Picture Association of America) and popular political commentator Rachel Maddow, calling her a phony and claiming she tried to get him fired from MSNBC. And he’s not just through with public life, but his beloved New York as well. Do you think this is the last we’ll see of Alec Baldwin?